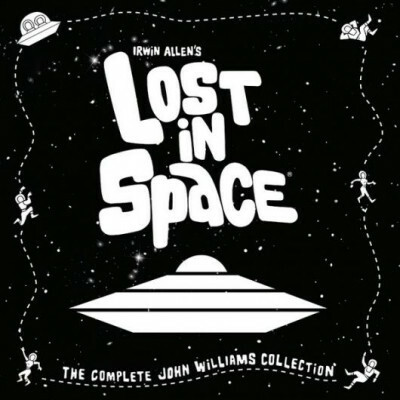 Lost in Space The Complete John Williams Collection For this ThinkGeek exclusive release, Spacelab9 has collected almost 3 hours of music from four different episodes of Lost in Space onto these gorgeous vinyl pressings in shades of purple, blue, green, and orange. 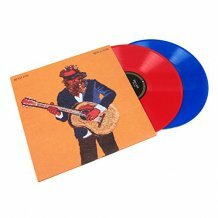 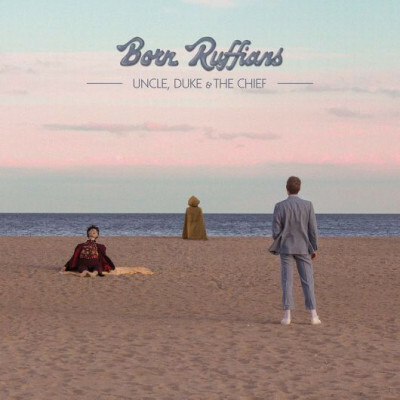 Born Ruffians Uncle, Duke & The Chief Born Ruffians' fifth studio album available for pre-order on limited edition translucent blue and clear vinyl, plus an exclusive poster signed by the band. 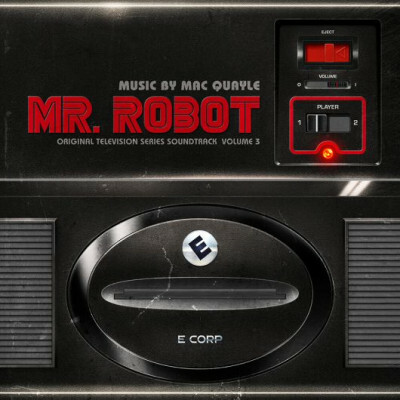 Mac Quayle Mr Robot Vol.3 (Original Television Series Soundtrack) Following on from last year's Mr Robot Volume 1 and Volume 2, Lakeshore Records and Invada Records will release the third volume of the Mr. 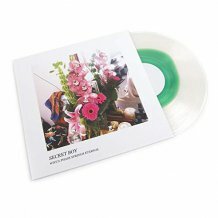 Robot, on a few different colored variants. 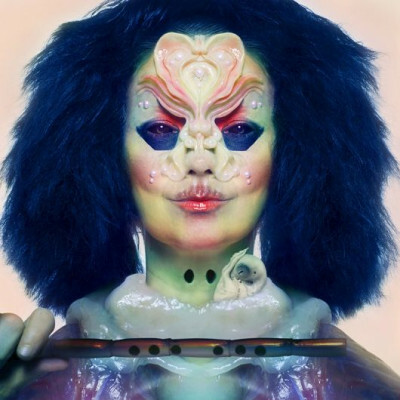 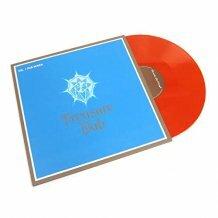 Björk Utopia Rough Trade exclusive peach colored version of Bjork's ninth studio album, limited to 5,000 copies. 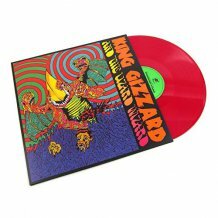 This is the only colored release worldwide. 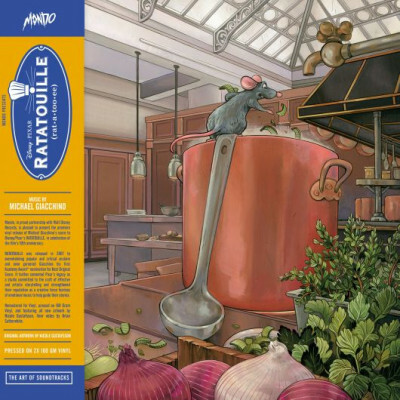 Michael Giacchino Ratatouille (Original Motion Picture Soundtrack) Mondo, in partnership with Walt Disney Records, presents the premiere vinyl release of Michael Giacchino's score to Disney Pixar's Ratatouille. 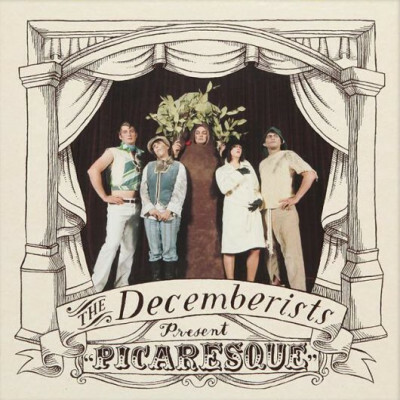 The Decemberists Picaresque Newbury Comics exclusive of the band's 2005 album Picaresque, presented with bonus Side D of Picaresqueties featuring unreleased tracks and versions. 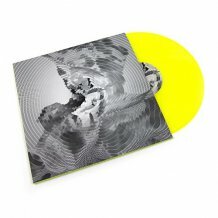 The double a LP is available on clear & yellow mix vinyl, limited to 500 copies. 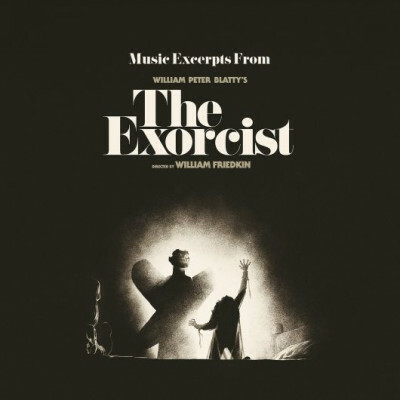 Various The Exorcist (Original Motion Picture Soundtrack) Waxwork Records presents the deluxe soundtrack vinyl re-issue of William Friedkin's The Exorcist, re-mastered directly from the original master tapes and available in two colored variants. 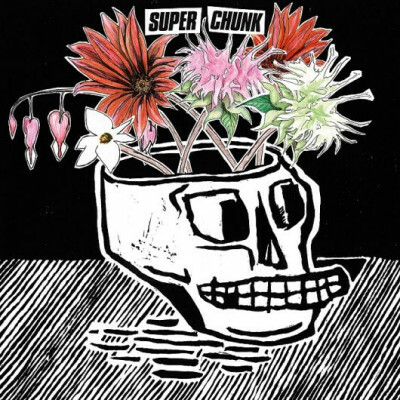 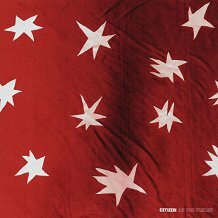 Superchunk What a Time to Be Alive Superchunk's first album in over four years, is now up for pre-order at Merge Records in a limited edition pink and clear swirl vinyl. 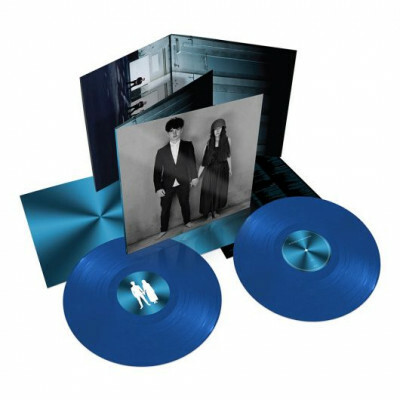 U2 Songs of Experience U2 return with their anticipated new studio album available on double cyan blue vinyl and also as a deluxe box-set. 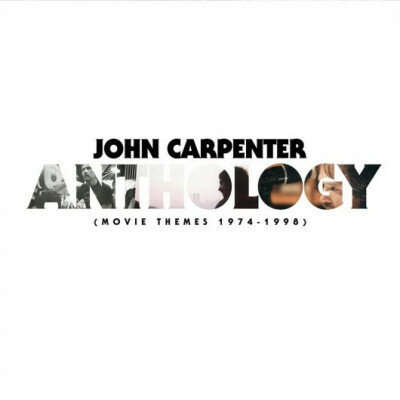 John Carpenter Anthology: Movie Themes 1974-1998 Ultra-limited, handmade edition of John Carpenter's Anthology: Movie Themes 1974-1998. 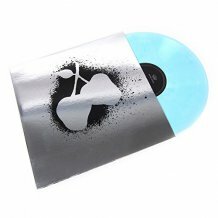 Pressed on clear vinyl and painstakingly filled with Halloween Orange liquid by hand. 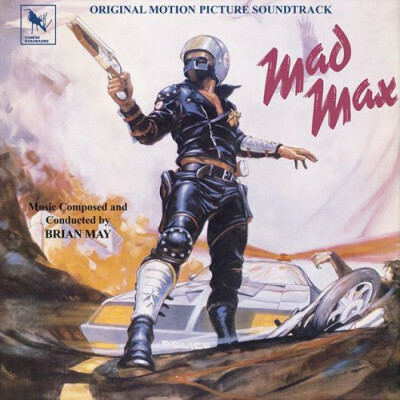 Brian May Mad Max (Original Motion Picture Soundtrack) The original motion picture soundtrack from the 1979 classic Mad Max, composed by and conducted by Brian May. 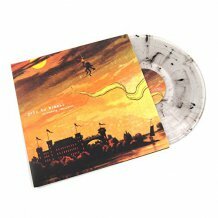 Newbury Comics exclusive red & gray haze vinyl, limited to 750 copies. 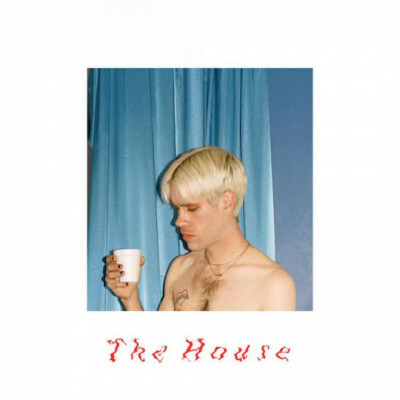 Porches The House Aaron Maine, aka Porches', third full-length album, available on limited edition Domino Mart exclusive pale yellow vinyl. 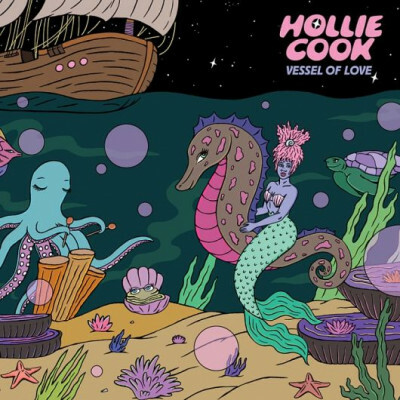 Hollie Cook Vessel of Love Tropical pop chanteuse, Hollie Cook's third full-length album and Merge Records debut released on a limited edition Peak translucent pink vinyl. 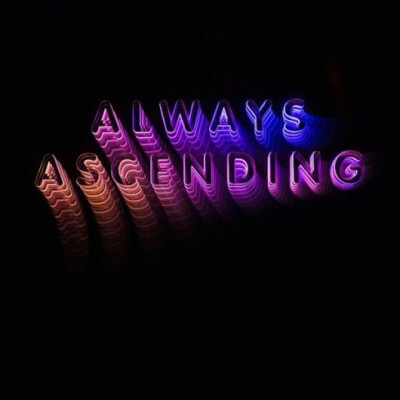 Franz Ferdinand Always Ascending Franz Ferdinand have announced the release of their fifth studio album, Always Ascending, which will be out on February 9, next year. 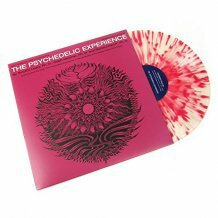 Richard Edwards Pity Party! 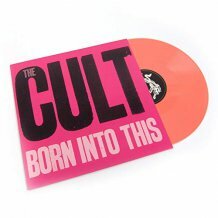 Pity Party! 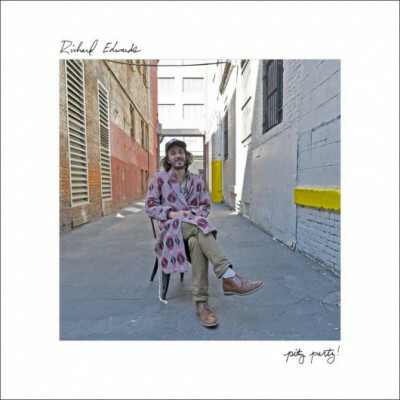 is a live to 2 inch tape acoustic album from Richard Edwards, no overdubs, no comping, just some of his best songs in their most intimate form.